Is luxury becoming a fashion faux pas? Fur has been used as an accent for a smaller touch of luxury at Fashion Week in New York. 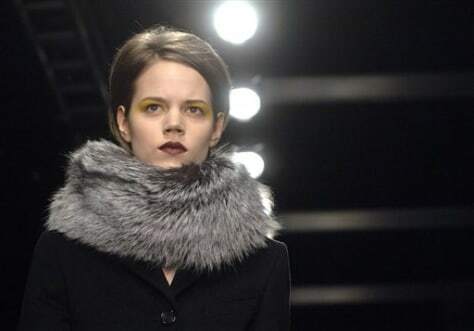 The Derek Lam Fall 2008 collection was modeled this week.